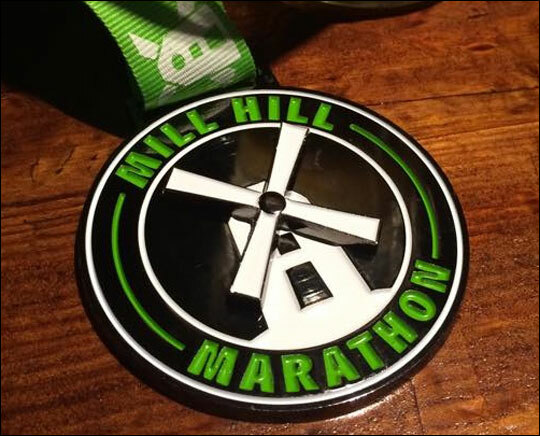 Unexpectedly, I have signed up for the Mill Hill Marathon (MHM) in March 2016. Up until May, I lived in Mill Hill, but I still work there every day. Last year was the first MHM, and I only found out about it the day after. I was super-bummed to have missed it but the organizer said she kept it small (50 entrants) on purpose. The second is open to 100 people, and I have recruited a few colleagues to join me. The run will be 5 hilly laps on trails and bridleways. I know I won't PB. I also know I will be able to train on lunch breaks with my friends, which will be easier than fitting it in before or after my commute. As a small new race, none of my fellow blogging and running friends have run this course so I don't need to worry about being competitive with their running talent (but I do welcome them to join me!). These factors make me excited and ready to embrace this race, rather than fear it, as I did Prague, or ignore, as I did Berlin. I have selected an 18 week novice training program from Hal Higdon and all my runs are in the diary. Training starts 2nd November. 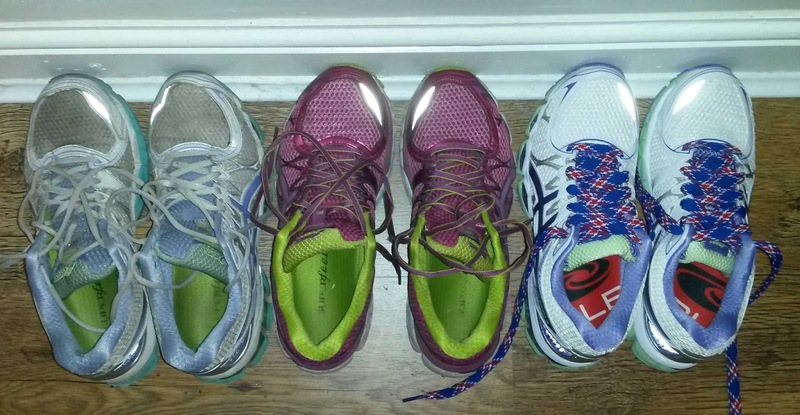 My friend, Lucy, prefers Sam Murphy's Marathon from Start to Finish for her 16 week marathon training programs. These are awesome because they have 2 fitness levels and Ideal, Real, and Bare Minimum options. That way, you have some options if life starts to get in the way of training. These also have speed work, hills, fartleks, etc where the plan I choice just focuses on the miles. Between the two regimes, we should be ready for the MHM. Running n Mill Hill will also prepare my body for the hilly bits of the course as there are lots to choose from when setting out for a training run. My first 3 pairs of 16's. #4 is waiting in the box under my bed. Longtime readers will know that in the past, I have struggled with plantar fasciitis (PF) and Achilles tendinitis (AT) on and off for many years. Because of this, and the amount of running that I do, I invest in good sneakers (aka trainers) and usually get fancy insoles too. My running shoes are only for running. I don't wear them to work or out for a meal. The miles they travel are precious, and I want to ration them out. Over the summer, I bought 2 pairs of Asics Gel Nimbus 16s online because they are increasingly hard to find as the new version is now on store shelves. These were going to see me through Berlin marathon training and eventually, the race itself. However, I decided not to run Berlin and instead have been squeezing in 5ks when I can. I have a few pairs of more fashionable trainers that I feel comfortable running 5ks in, as the distance isn't too great, I don't have fancy insoles in them all. But I definitely feel a bit stiff and achy the following day after a short run. 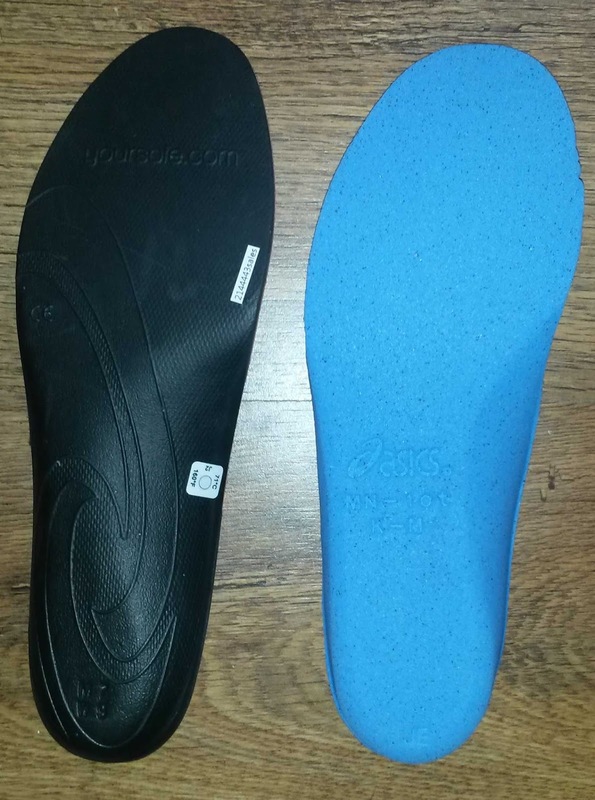 According to Sole, the Softec Response footbeds also "gently lift your arch into its optimal position, allowing your foot to function properly, preventing over-pronation which can lead to a range of conditions such as shin splints, knee pain and plantar fasciitis. 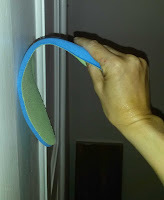 The deep heel cup stabilizes your foot in the shoe and reinforces your heel’s natural shock-absorbing quality." Sounds good to me! I have noticed less pain when I run in my Asics with these footbeds and I am not as stiff the following day. 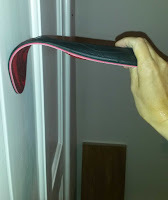 You can see in the photos that the insole is firmer than the one that came in the shoe. 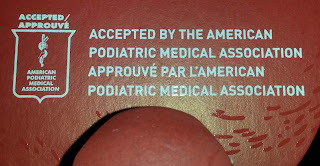 I am a neutral runner, so I am not sure what it is about firmer insoles that helps my foot stay in place along the way but it helps. 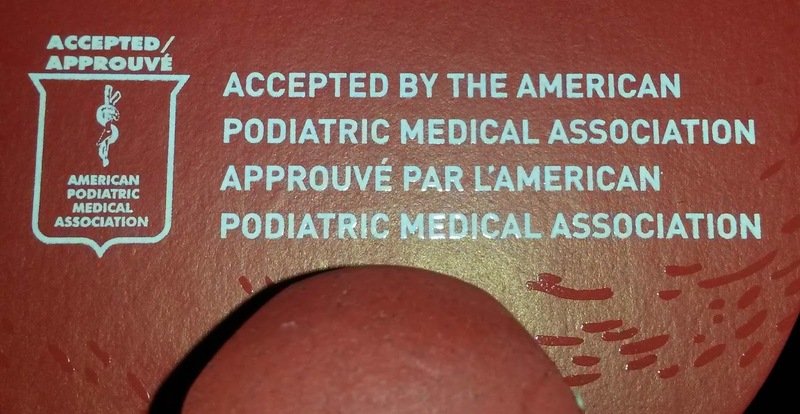 Usually I wear Superfeet Green Premium Insoles (designed for high profile feet with high impact activities), but I have to say I am really loving the Sole footbeds too. They were not a brand I had heard of before this trial but one I will recommend to other athletes with PF and AT. 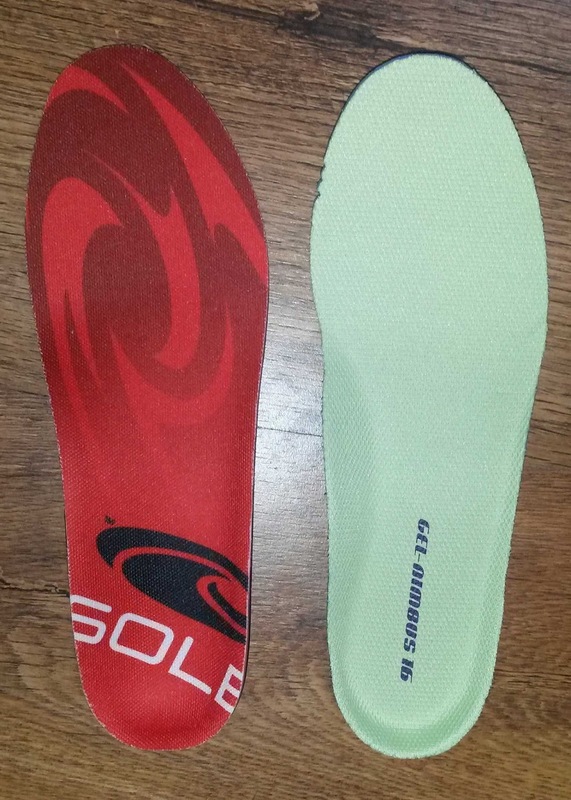 Thank you to SOLE for graciously giving me their footbeds to try during marathon training. All reviews are honest and my own. All the best Mollie I've entered my first half marathon Vitality Wembley Allianz stadiums. I think you did the same run this is last year. I did indeed and have a race review going up soon. Best of luck with training!